Pretentious Title: The wait is over! 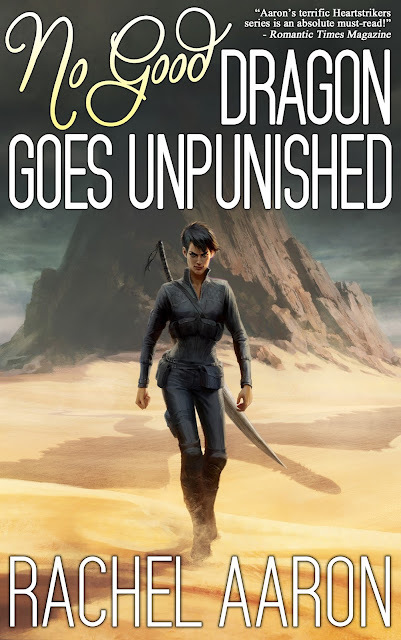 NO GOOD DRAGON GOES UNPUNISHED comes out August 5th! The wait is over! NO GOOD DRAGON GOES UNPUNISHED comes out August 5th! If you're part of my New Release Mailing List, you've already seen this (subscribers always get the good stuff first), so you can kick back enjoy being cool before it was cool. If you're not a subscriber and you want first dibs on all the new release info (and only new release info, I hate email spam as much as you do), signing up is easy. One click and you're in! Okay, okay, mailing list pitch over. It's COVER REVEAL TIIIIIIIIIIIIIIIIME! Click to see Chelsie and Heartstriker Mountain in full, glorious resolution! At long last, the sequel to Nice Dragons Finish Last and One Good Dragon Deserves Another is just around the corner. Book 3 of my Heartstriker series, No Good Dragon Goes Unpunished, comes out August 5th, 2016! Sure you could buy it then, but you could also preorder it right now and have the book delivered automatically to your Kindle at midnight on August 4th! How cool is that? You should definitely do it. Bob would want things that way. He cares deeply about your reading happiness. And speaking of Bob's machinations, let's take a look at the blurb. WARNING! BLURB CONTAINS SPOILERS FOR BOOK 2!! 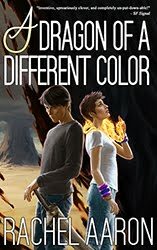 If you haven't read One Good Dragon Deserves Another, go do that first and then come back (or just scroll really fast down past the special text). There is so much more going on in this book than I could possibly fit in one blurb. There's more Bob, more Amelia, more Chelsie and Bethesda, and of course more Julius, Marci, and Ghost. Trust me, if you liked my other Heartstriker books, you're going to LOVE this one. It's dragon schemes all the way down! I realize August is still two months away, but don't worry! I'm going to have a lot more awesome for you guys in the interim. So if you don't already, please follow me on Facebook, Twitter, or (even better) sign up for my mailing list to make sure you don't miss anything! You can also add the book on Goodreads. Thank you as always for being my readers! If you're a reviewer and would like an advanced copy of the novel (or any of my books for that matter), please contact me and I'll be delighted to hook you up. I hope you're all as excited as I am about No Good Dragon Goes Unpunished! This was awesome news to wake up to! Yeah! When can we read a sample? Sample should be going up shortly (ie, as soon as I finish getting all the copy edits in so you guys don't realize I'm functionally illiterate without an editor o_o). Thank you all so much for reading! Also, @Oscar, that is the best description ever! Ha! My wife nearly busted something laughing at me..
Will you be doing a tour? 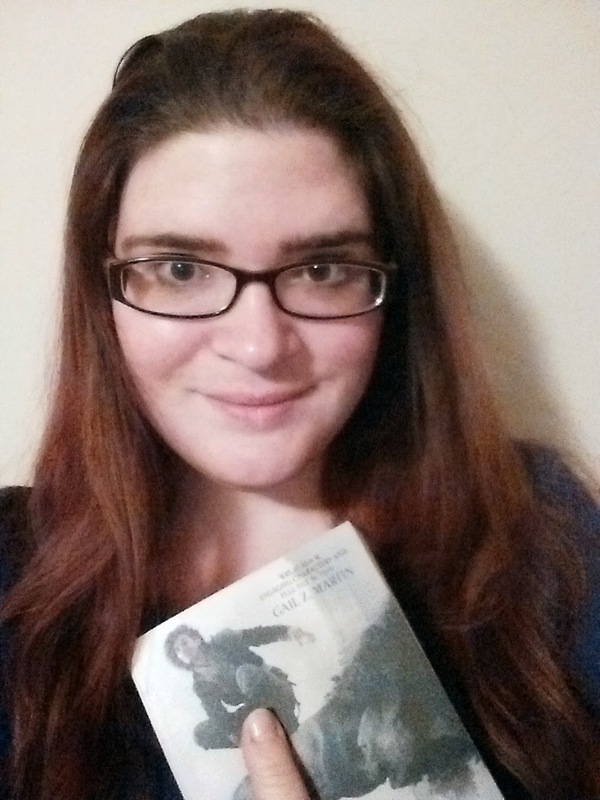 I'd love to meet you and get the Heartstriker books signed. Rachel will you be releasing this on Audible also?? i love Vikas Adams reading. Any word on the possibility of an Aubiobook release? Just binge listened to the first two rather than doing productive things with my day and I can't wait for the next installment.